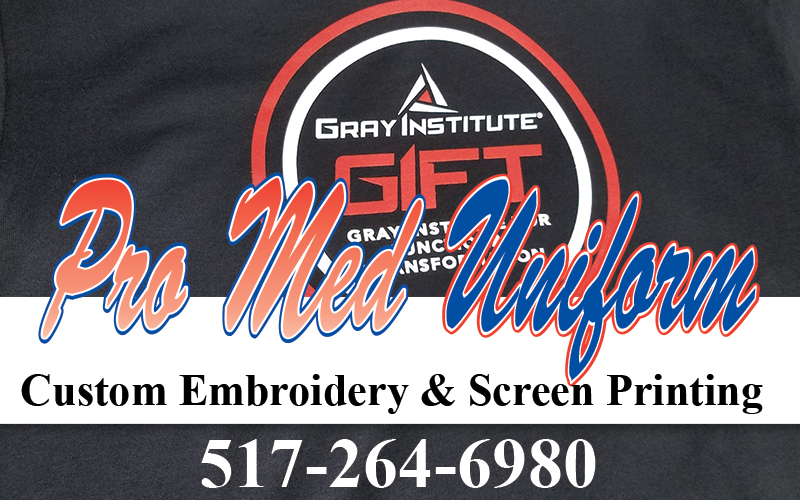 Pro Med Uniform is your source for uniforms. We provide a complete line of medical, Fire & EMS, restaurant and industrial uniforms. We also provide Custom Embroidery & Screen Printing.